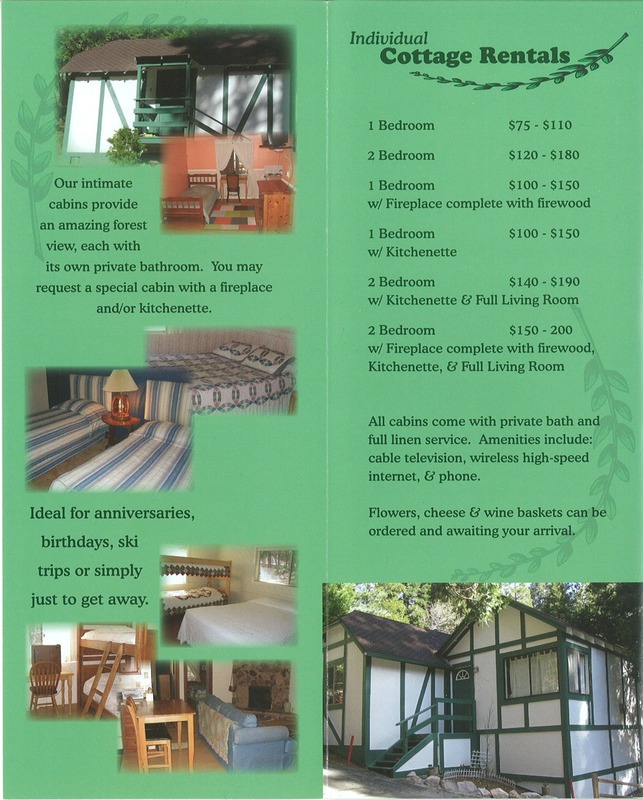 Arrowhead Ranch is a great location in Lake Arrowhead, CA for your next Retreat, Camp, or Conference. Arrowhead Ranch has been known since 1947, as a hands on Science School Program catering to fifth and sixth graders from all over Southern California. Now Arrowhead Ranch is not only the outdoor science school, but has become a favorite spot for groups of all sizes, beliefs and motivation. Arrowhead Ranch is located close to the Lake Arrowhead Village ~ Gourmet Chef is on staff for your culinary needs ~ The Lodge can accomodate for conference seating of up to 150 people or dining for 120 people. The Lodge also features an area for recreation with large screen television, VCR, Foosball, ping pong, keyboard and microphone. The is 3000 square feet with 9 foot ceiling and a wooden patio.